Our skin changes as we age. 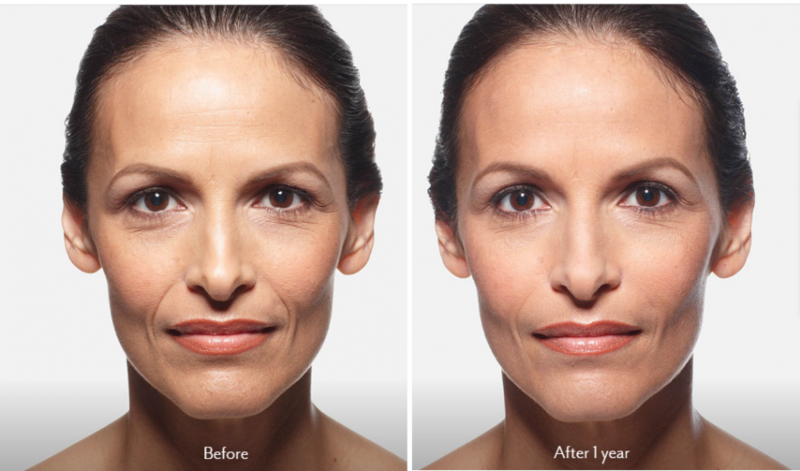 Over time, wrinkles and folds form and the natural volume of youthful skin begins to fade. However, this can be prevented with Juvederm XC – an FDA approved injectable gel that is a “next-generation” dermal filler. This smooth consistency gel aids in restoring your skin’s volume and smooths facial wrinkles and folds. 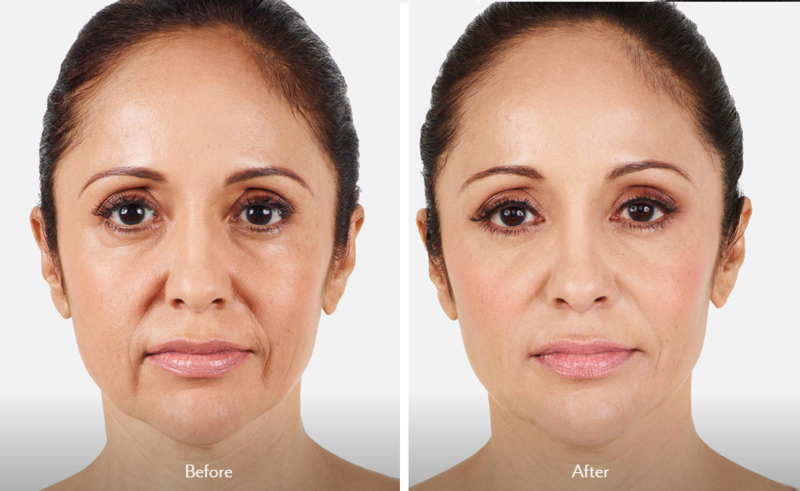 Juvederm XC is the first and only non-surgical Hyaluronic Acid FDA-approved filler to instantly smooth moderate to severe wrinkles around your nose and mouth for up to one year with optimal treatment. It helps get rid of “smile lines” and “parentheses” (nasolabial folds – the creases that run from the bottom of your nose to the corners of your mouth). Juvederm XC is made of Hyaluronic Acid, which is a substance in your skin that adds volume and hydration. Hyaluronic Acid is a naturally occurring agent found in your skin. As you age, you start to lose Hyaluronic Acid, which causes the skin to lose structure and volume, contributing to the formation of wrinkles and folds. 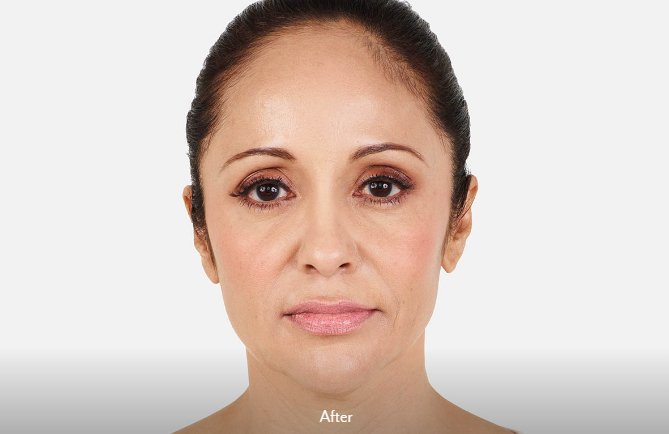 Juvederm™ is eased under the skin to provide a smooth, natural look and feel that everyone will notice. Juvederm XC achieves its smooth consistency due to an innovative manufacturing process called HYLACROSS™ technology. 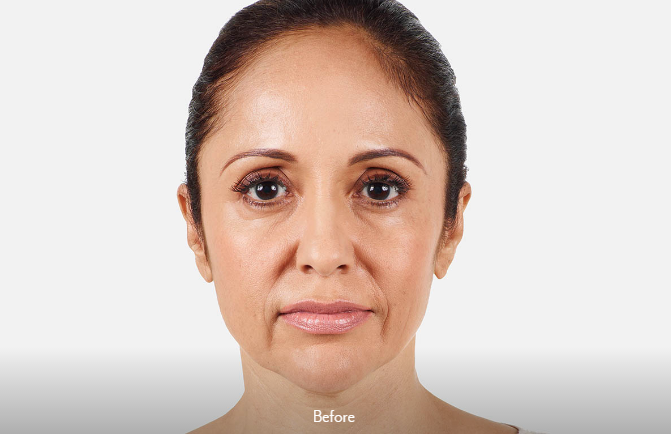 HYLACROSS™ gives Juvederm XC its unique smooth-gel properties as well as robust gel structure that holds up over time. Adds volume to smooth these lines and folds, to help give you the natural-looking results. Treats moderate to severe parentheses lines and wrinkles around the nose and mouth. Results last 6-9 months on average. Safe, effective and FDA approved. 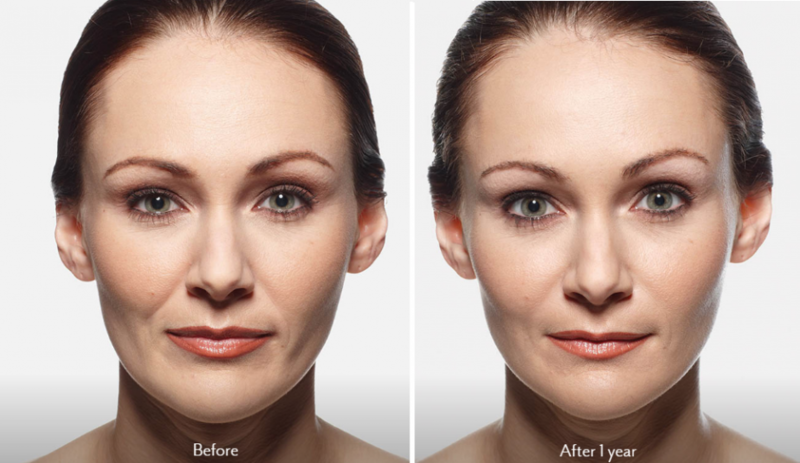 Click here to learn more about our lip enhancement treatment. 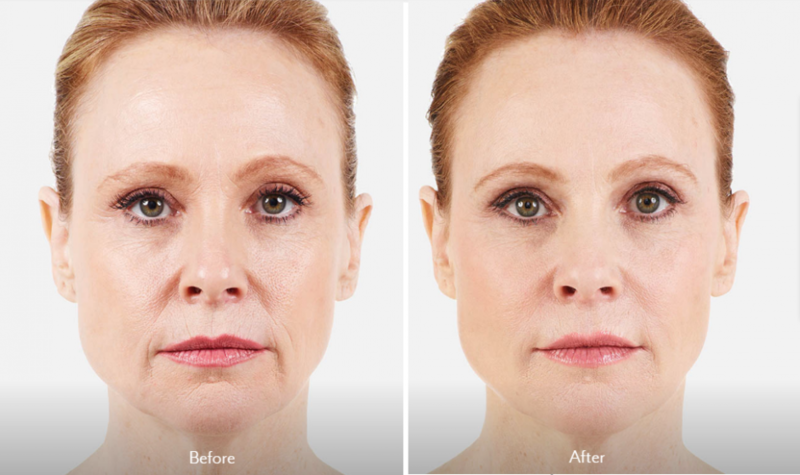 During your consultation, one of our service providers will perform a thorough examination of your skin to determine which filler is best suited to meet your concerns as well as the amount of filler to use, proper injection sites, and the healthiest wrinkle filler regimen for your desired results.